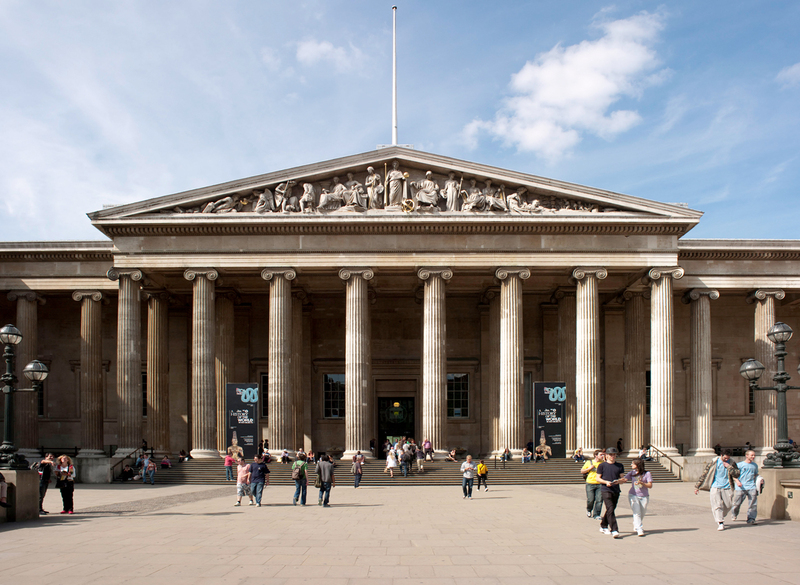 The British Museum has launched a new antiquities database project. Image from: The Trustees of the British Museum. The database will focus on antiquities from Egypt and Sudan, but is expected to eventually expand to include artefacts from other regions. The project will include antiquities in circulation on the international art market as well as in private collections, and is designed to become an academic resource but should also “act as a deterrent to looting and other illicit activity”. The museum believes the database will make the “art market more transparent”. The museum’s department of ancient Egypt and Sudan received a £998,769 grant from the Cultural Protection Fund, which is run by the British Council and the Department of Digital, Culture, Media & Sport (DCMS). The project will prioritise documenting objects seen in the trade since 1970 which is the year UNESCO’s convention to prevent the illicit trade of cultural property came into force. The museum said the antiquities trade – including auction houses, dealers, and dealers’ associations – have endorsed the project. They will share images and data and are working alongside legal experts and the police.